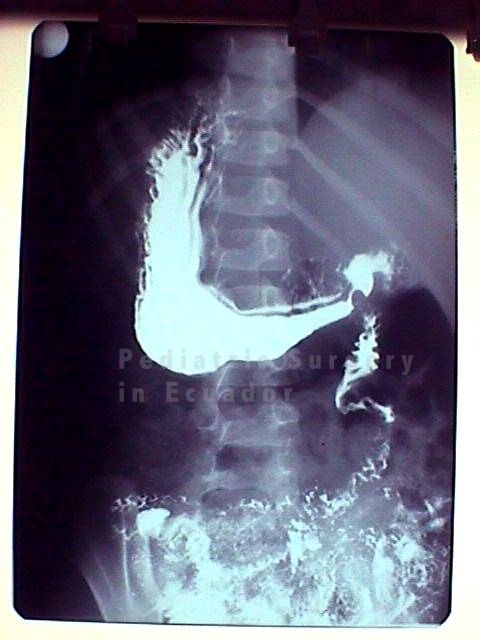 Intestinal Malrotation Type 1-A inversa: Malrotation with volvulus in a patient with Situs Inversus Totalis. 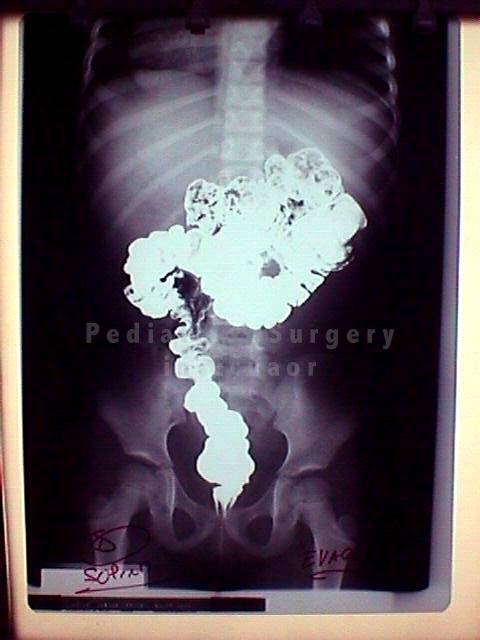 A 7 years old female, with a history of vomiting and recurrent abdominal pain. Had been hospitalized for two occasions before final diagnosis. Fist time for vomiting in association with a mild head trauma. 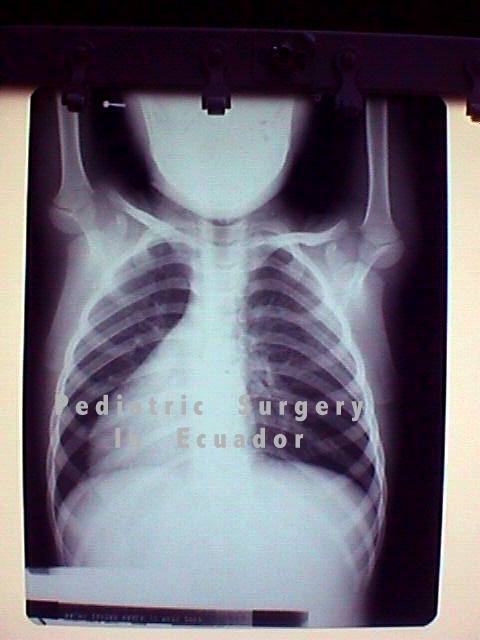 Second time dismissed with diagnosis of Upper Airway infection. Mother described the problem as recurrent abdominal pain that disappeared spontaneously most of the time, in some occasions presented with bilious vomiting. At examination patient presented a mild abdominal pain, vomiting 6 in 24 hours (bilious). No abdominal distention was present. Pain was colic, and disappeared after a couple of days, presenting itself again after 24 hours. 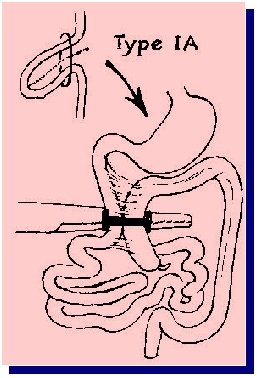 Fig 1: Non rotated Doudenum Fig 2: Non rotated Colon Fig. 3: Heart to the right on chest X ray. Fig. 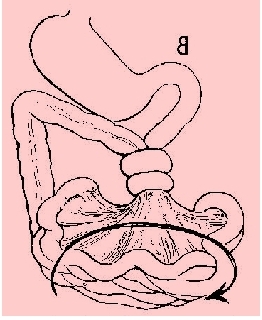 4.- Volvulus of the midgut. 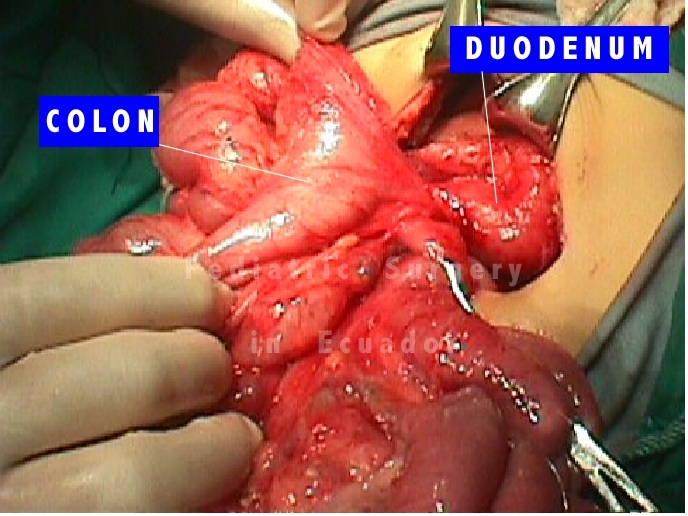 Colon and Duodenum are seen on the contrary side of their usual presentation for this type of problem. Torsion of the mesentrery rooth was counterclockwise, volvulus was untwisted in a clockwise direction. Fig. 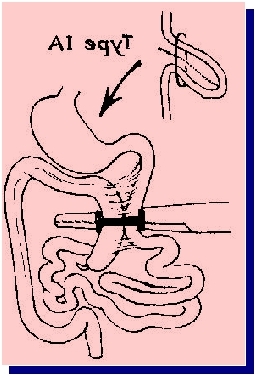 5 and 6.- One can apreciate that findings of Colon to the right of patient and Doudenum to the left, correspond exactly to a mirror image of the scheme for reduction of volvulos, taken from "Malrotation of the Intestine. Alexander H. Bill. Pediatric Surgery 3erd Edition p.918. Year Book Medical Publishers 1979. Fig. 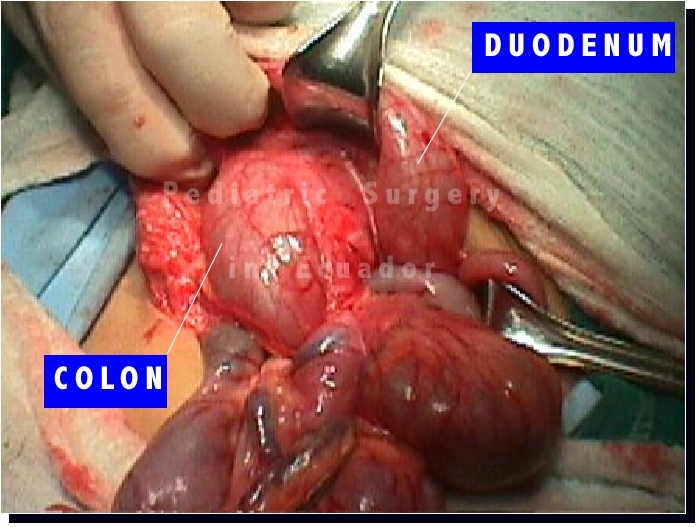 7.- Once the volvulus was reduced, non rotation of both Colon and Duodedenum was evident, with a narrow mesentery base. Fig. 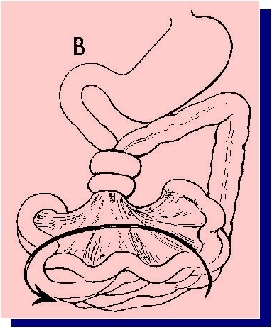 8 and 9.- Using again the figures in the chapter of Bill, we can see that the desrotated intestine correspond exactly to a mirror image of the Type 1A of the Classification of Snyder and Chaffin. Please mention your source if you use our images.